This spring court workers flooded the halls of our state capital to advocate for those seeking justice. As court workers and advocates for our communities, we know access to justice is directly tied to income. In the trial court system, when court reporters are not provided, only the wealthy can afford to hire a reporter. Low-income workers, juggling multiple jobs, are unable access justice due to restricted public hours and closed facilities. People who cannot afford money bail often sit awaiting a court date resulting in a loss of income to their household. 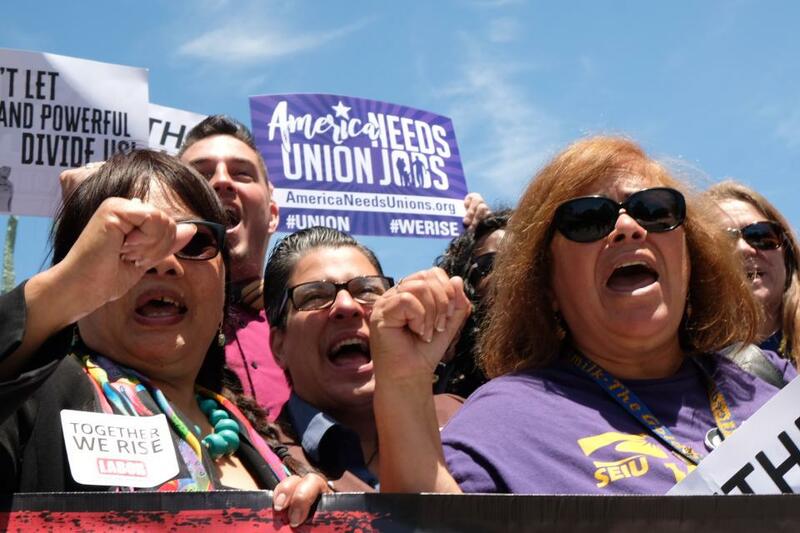 Check out SEIU 32BJ video now!